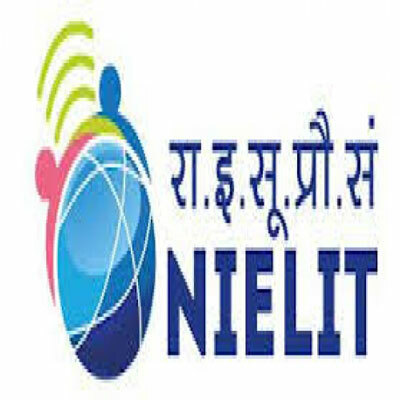 National Institute of Electronics & Information Technology (NIELIT) is an autonomous scientific society which is under the administrative control of Ministry of Electronics & Information Technology (MOEIT), Government of India. It was set up to carry out the activities of Human Resource Development and related activities of Information, Electronics and Communications Technology (IECT). The institute provides both formal and informal education in the area of IECT besides industry oriented training programmes and quality education in the state of art areas. NIELT tried to establish quality standards to be the world’s best premier institution for obtaining certifications in the field of IECT. Over the past few decades, NIELT has acquired good expertise in IT training range from different levels of courses like ‘O’ level which is meant for Foundation courses, ‘A’ level for Advance Diploma, ’B’ level for MCA equivalent, ‘C’ level for M. Tech level and IT literacy courses like CCC (Course on Computer Concept), Basic Computer Course (BCC) and various long-term and short-term courses which are offered in various Universities or Institutions in association with respective State Universities. It is one of the National Examination Body which accredits various institutions or organizations for conducting courses in IT either in formal or non-formal sector. National Institute of Electronics & Information Technology which in past called as Department of Electronics & Accreditation of Computer Classes (DOEACC) is an Autonomous Scientific Society which is under the control of Ministry of Electronics & Information Technology (MOEIT) is registered under Societies Regulation Act, 1860.NIELIT scheme is jointly developed by All India Council for Technical Education (AICTE) and Ministry of Electronics & Information Technology (MOEIT) and was launched in 1990 after detailed deliberations in National Working Group. The objective of NIELIT is to generate high quality manpower in the computer software and related fields by utilizing the expertise and facilities available with various institutions in formal & non-formal sector. It undertakes R&D projects and turnkey projects in web development, software development, office packages and many more. It is said to be one of the National Examination Body which accredits various computer courses at various levels (O, A, B, C) approving different institutions or organizations for conducting various courses specializing in formal & non-formal sectors of IT education & training. National Institute of Electronics & Information Technology with its headquarters at New Delhi is well networked throughout India with the presence of about 700 institutes in India. 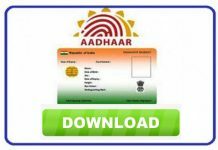 Some of them include Agartala, Aurangabad, Aizwal, Bhubaneswar, Chennai, Chandigarh, Delhi, Gorakhpur, Guwahati, Haridwar, Imphal, Lucknow, Patna, Ranchi, Shillong, Srinagar and many more. 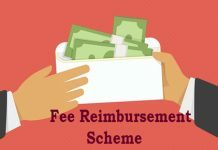 Fee Reimbursement Scheme Details – Initialization, Motto, Eligibility, etc. 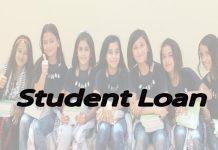 Student Loan – Interest Rates, Duration, Rules, Requirements and etc.